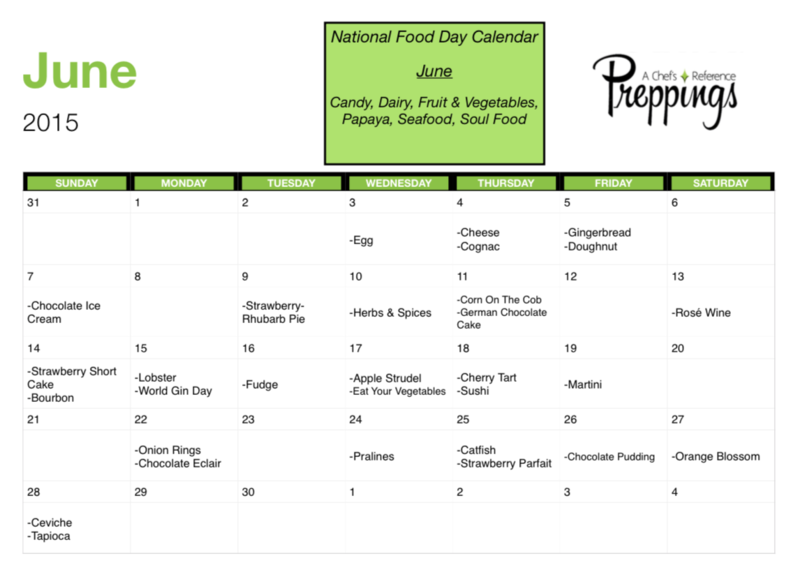 We have our National Food Day Calendar for the month of June. As always, we publish this calendar every month to give you ideas for items to have fun with. The things on this list aren’t always seasonal but have been selected for some reason by someone, somewhere on a National Day Panel. This is a good month for celebrating alcohol with Cognac on the 4th, Rosé Wine on the 13th, Bourbon on the 14th, world Gin day on the 15th, and Martini on the 19th. After you have sobered up, don’t forget to celebrate all of the great food days. 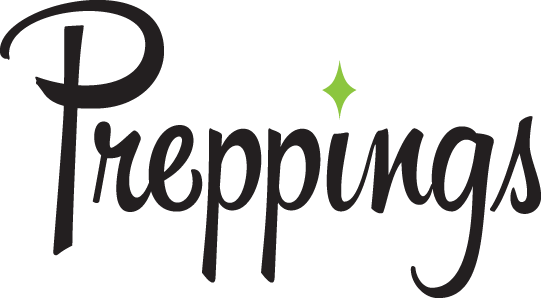 For this entire month you can enjoy: Papaya, Dairy, Candy, Fruit & Vegetables, Soul Food, Seafood.